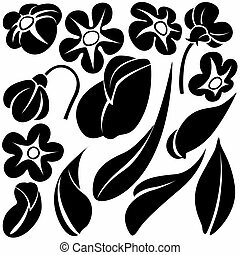 Floral elements c - popular floral segments. 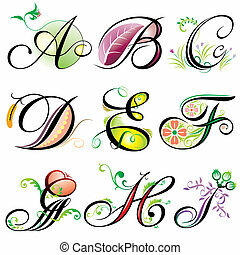 Vector of Alphabets elements design - series A to I. 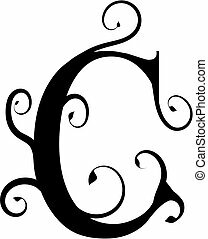 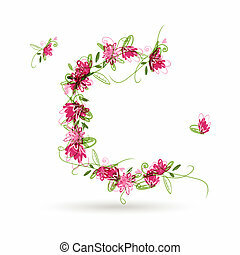 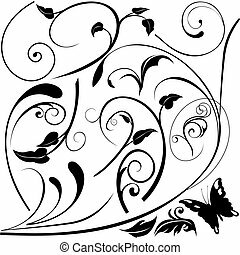 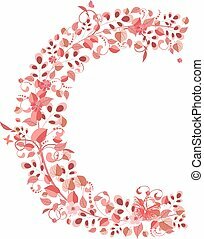 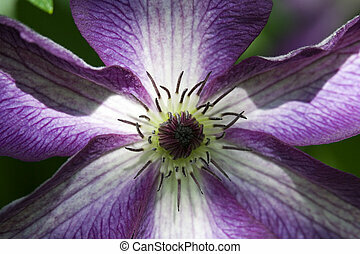 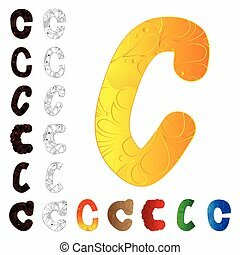 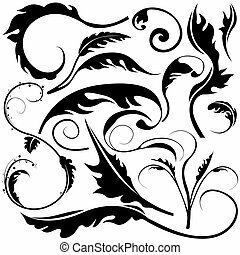 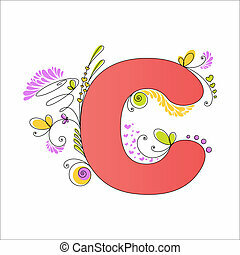 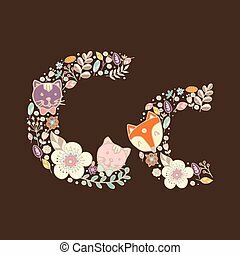 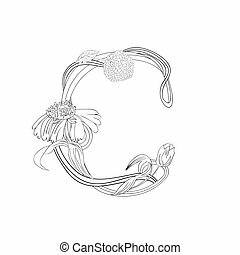 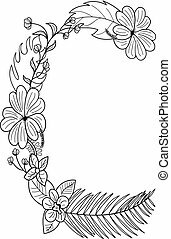 Set of letter C, filled with floral elements. 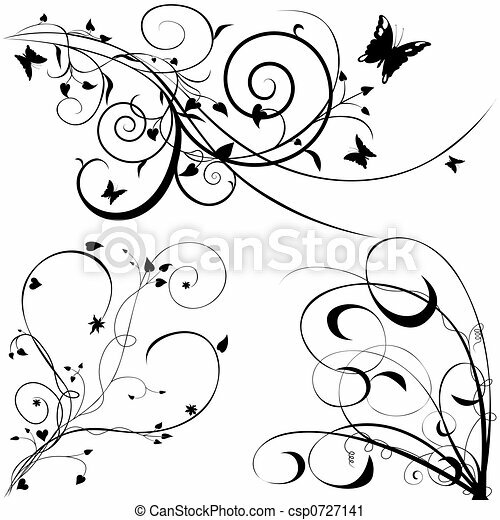 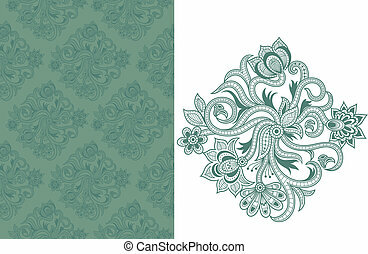 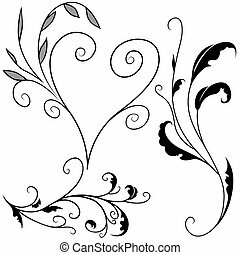 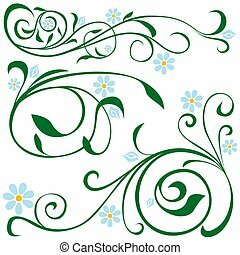 Illustration of seamless floral pattern. 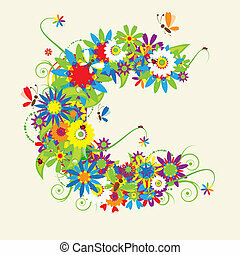 Floral font. 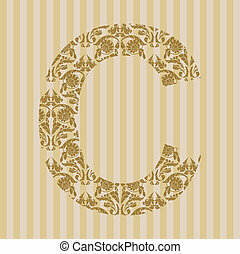 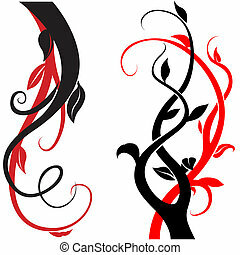 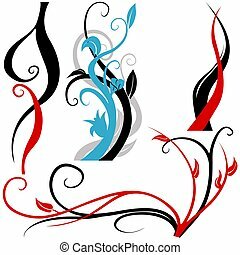 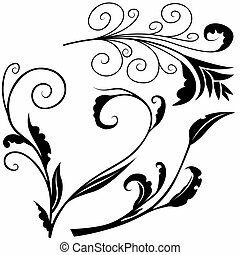 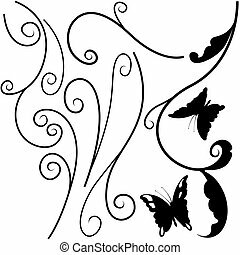 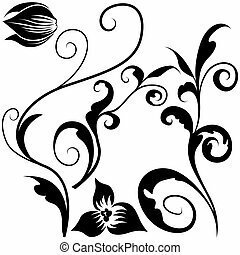 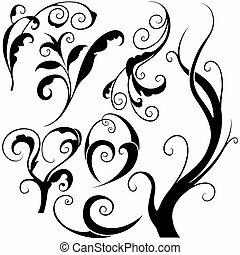 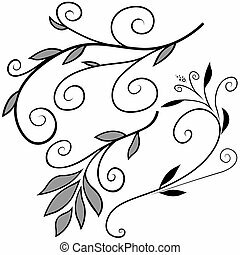 Ornament letter on decoration background. 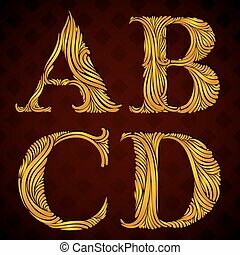 Vintage alphabet, floral letters a b c d.